If you have a learning difficulty and/or disability, Brooklands College has a range of challenging educational programmes and opportunities available through the supported learning team. The courses are flexible and have all been designed to meet the needs and abilities of the learner. 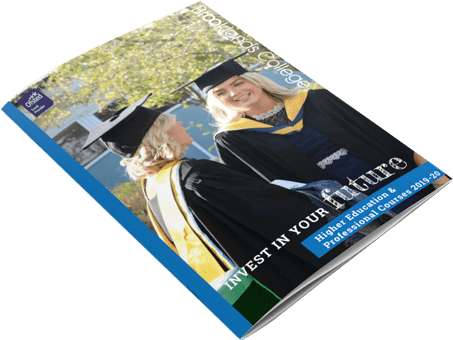 Programmes include a range of external accreditation and offer the possibility of pathways to other courses, employment or sheltered independent schemes. The courses are taught at the Weybridge campus, allowing learners to access modern, safe, friendly and secure learning environments especially adapted for the needs of students with learning difficulties and/or disabilities. There are many services throughout the county that can offer support to parents and people aged 25 and under with Special Educational Needs and Disabilities (SEND). To find out more about services in the Surrey area visit the Surrey Local Offer website an online HUB. In September 2015 we opened The Vickers Centre for learners with Autism and/or Speech, Language and Communication needs. This centre provides a unique college based setting for students in Surrey. Learners will enjoy the security of a secure building in a quiet area of the college whilst having the opportunity to integrate into the wider college environment. 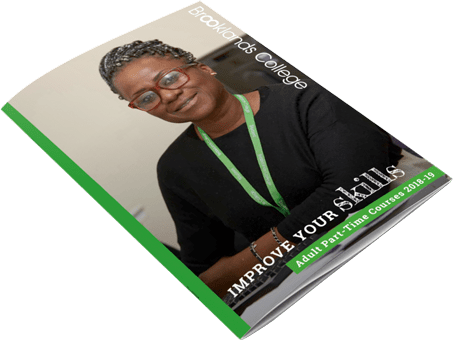 Brooklands College has specially designed courses for students in transition between school/Entry Level provision and employment. The courses offer opportunities for learners to gain qualifications in employability skills and vocational experience. Vocational areas may include Art & Media, Hair & Beauty, Care, Carpentry, Catering, Engineering, IT, Sport & Public Services, Motor Vehicle and Travel & Tourism.